Join Barry University for the Nun Run. All runners, walkers, and joggers are welcome! The Nun Run 5K and 8K is open to all age groups and abilities. 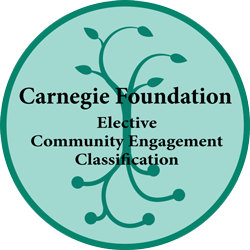 Families are encouraged to participate. The Nun Run 8K is ideal for high school athletes who want to practice a collegiate length. Results and standings will be monitored with real-time chip tracking technology from Split Second Timing. This race will be CERTIFIED. All Nun Run participants will receive a complimentary T-shirt, finisher medal, hydration drinks, snacks, and admission to Barry University’s Bucky Fest after the race. 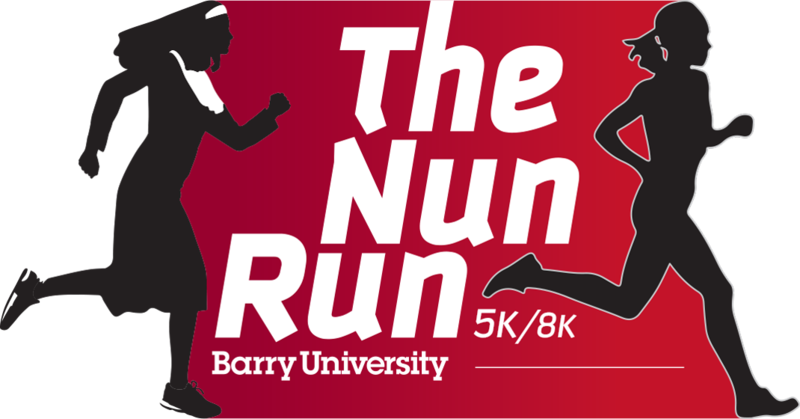 The Nun Run 5K/8K honors the determined spirit of Barry University’s founders, the Adrian Dominican Sisters, so you’re encouraged to race with a nun’s habit (view sample style). The Nun Run will start at Barry University's main campus in Miami Shores, wind through the leafy streets of Miami Shores Village, and end back at Barry University. Gold, silver, and bronze medals will be awarded to the top finisher in each division. All participants will receive a finisher medal. The medal ceremony will be at 9:30 am on the main stage. Results/timing will be posted on-site and online at SplitSecondTiming.com. 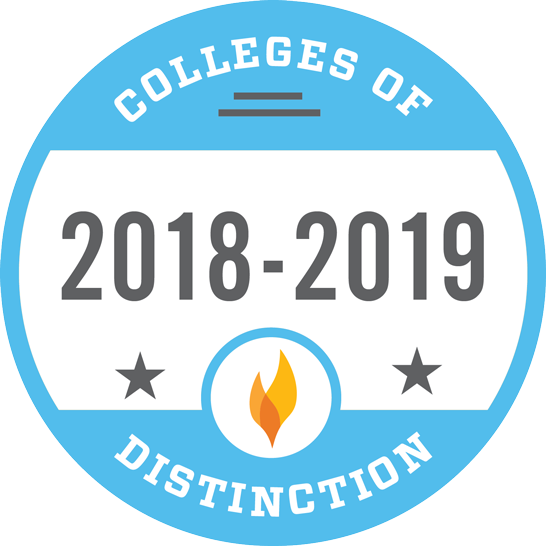 Call Barry University at 305.899.3175.
or email Matthew Blair: mblair@barry.edu. The Nun Run is this is a perfect opportunity to highlight your company to a diverse population and promote wellness. We welcome an opportunity to create the ultimate custom sponsorship package to reach your marketing objectives.